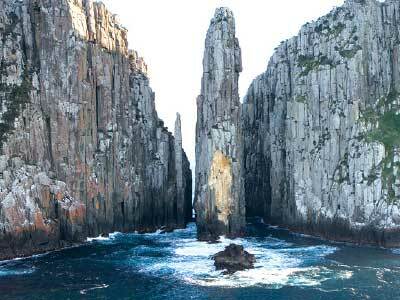 Take a multi-award winning coastal wilderness cruise along the spectacular coastline between Eaglehawk Neck and Port Arthur. 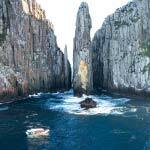 Join the search for the abundant wildlife such as seals, dolphins, migrating whales and bird life. 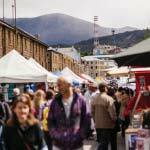 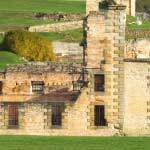 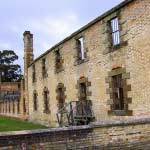 Begin your day with a guided coach tour from Hobart, morning tea, lunch and a 3 hour coastal eco-cruise, arrive at Port Arthur where you will spend 3 hours at this amazing historical site dating back to the start of Australia's European settlement.